Recently we’ve looked at the issue of Clean Water, first delving into the fascinating history of and process of water treatment and purification in Part 1 and Part 2 of this series. Next we turned our attention to the world stage, where 1 in 9 people (some sources estimate that it’s closer to a third of the world’s population) do not have access to clean, safe drinking water. Close to a billion people worldwide. Last month we looked at an exciting new tool for bringing clean water to a part of the world where it is not readily available. Lima, Peru’s billboard that creates clean drinking water from humid air is an amazing innovation. And it’s not the only one. There are a number of exciting new inventions that can help people around the world have access to safe, healthy drinking water. 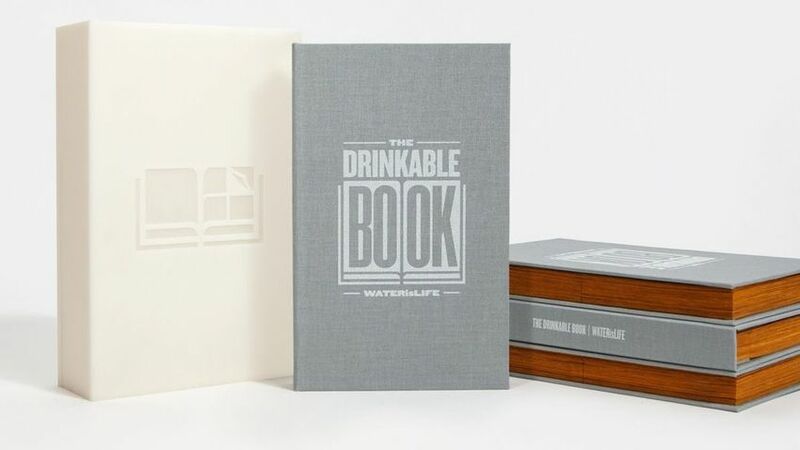 Would you believe there’s a book that delivers clean water? A straw? A bicycle? Read on . . . Yes, an actual book with pages that can purify water. Each page of the book is coated with silver nanoparticles, which kill 99.9% of the bacteria passing through them. Users can remove a page of the book and use it many times as a filter. 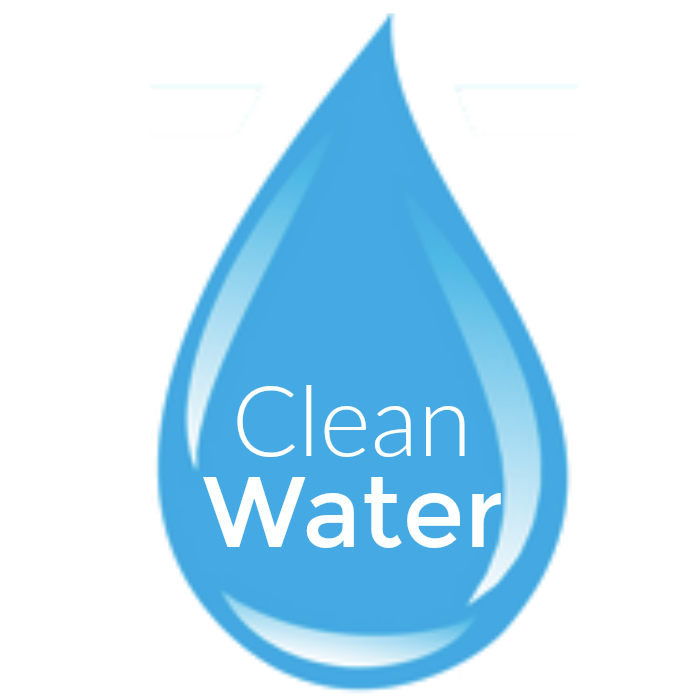 In addition, each page contains printed copy as well — important information (in a variety of languages) on water hygiene, sanitation, and safe water tips. WATERisLIFE estimates that each book can provide a person with clean water for up to four years. 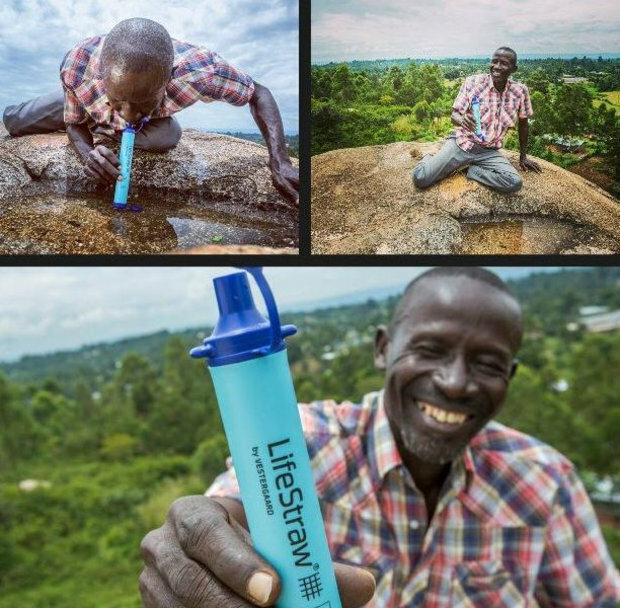 The LifeStraw is another astounding invention; it’s actually a “straw” that filters dirty water and makes it safe for drinking. It’s a small lightweight tube that can purify a minimum of 264 gallons of water and removes 99.9% of bacteria and parasites. It’s an inexpensive ($19.95) way to deliver clean drinking water. Also, “for each LifeStraw you purchase, one school child in a developing community receives safe drinking water for an entire school year” through their program, FOLLOW THE LITERS. 3 times amount of daily drinking water needed for a single person. A water bottle that can purify drinking water? Yes! LUVWater is an inexpensive, self-powered water purifying water bottle developed by students at the Integrated Innovation Institute at Carnegie Mellon University. Not yet in the production phase, the water bottle uses the weight of the water itself to power UV-LED lights which kill 99.9% of waterborne pathogens. A Water Tower that pulls drinking water from thin air. The Hippo Water Roller: a simple innovation to help people in rural areas carry more water more easily. The Water Cone: The Watercone® is a solar powered water desalinator that takes salt or brackish water and generates freshwater. It is simple to use, lightweight and mobile. The LifeSack: The lifesack is a container (that can be worn as a backpack) that can be used to deliver food, then used to purify water. It uses SODIS (Solar Water Disinfection Process) technology: UV-A-radiation and the bag’s thermal treatment process work together to kill deadly microorganisms and bacteria in water.